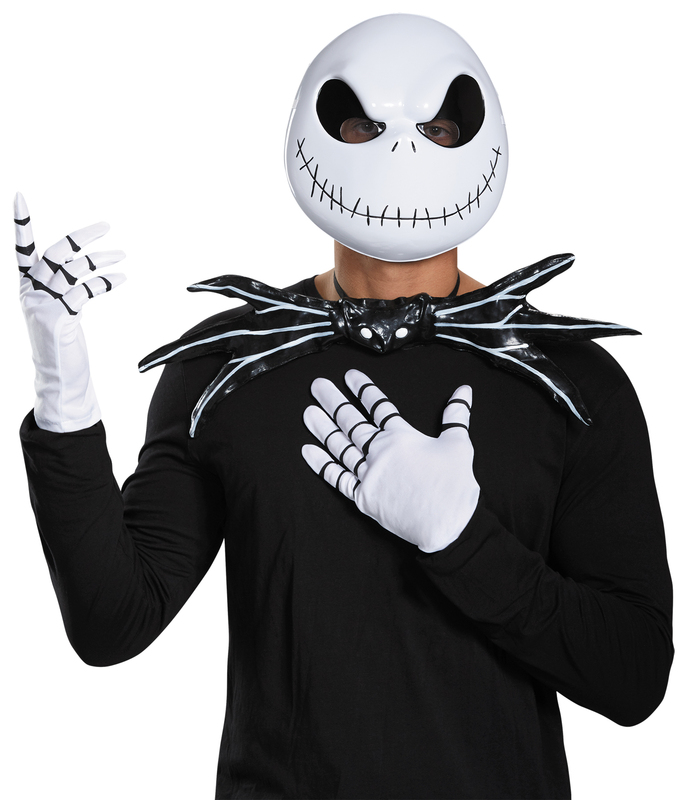 Add pizazz to your Jack Skellington costume with this Nightmare Kit! Vacuform mask, vinyl bowtie & pair of gloves. One size fits most adults.